Crystal Wolfe has been a familiar face around here, especially at Community Board #5 meetings over the past two years. Her work in trying to feed the homeless turned into a passion and a book. 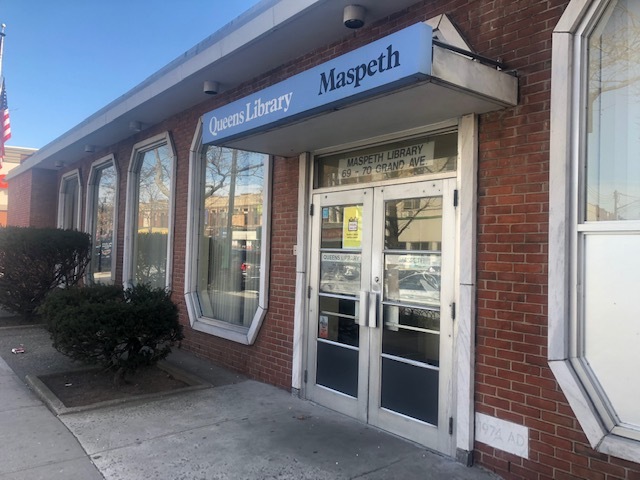 The Maspeth resident is rallying support for the Maspeth Library, in particular, invigorating the Friends of The Maspeth Library Group. The Maspeth Library on Grand Avenue. 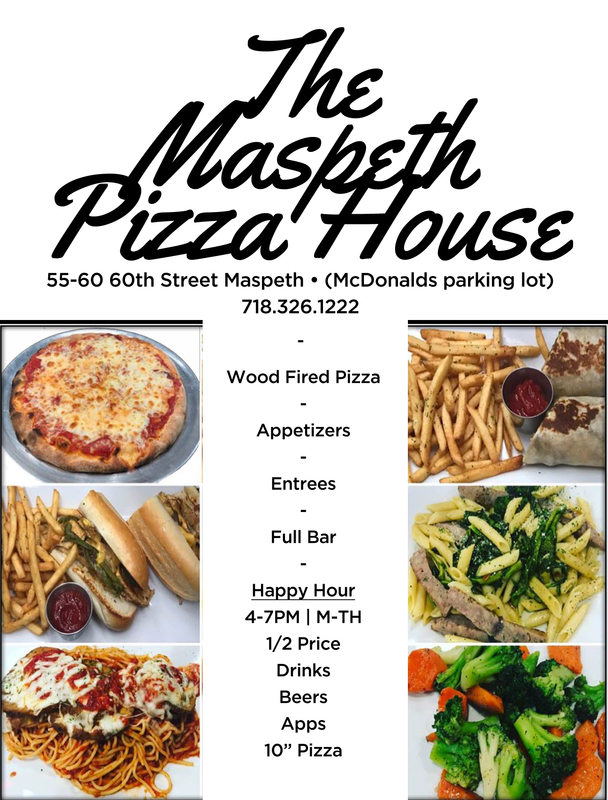 The meeting tonight, Monday, January 14, from 6:30 until 8 is open to anyone who wants to learn what the group does and see how to help make the Maspeth Library meet the needs of the town. 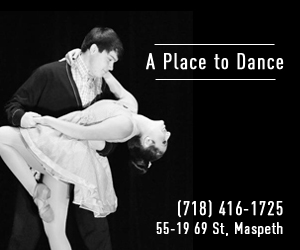 On hand will be Usha Pinto, manager of the Maspeth Branch, Camille Barrett, Manger of the Friends Group and a smattering of community leaders. They will apparently discuss leadership positions within the Friends Group, social media, fundraising and vision. The only requirement for attending is knowing where the library is. If we have to tell you, you can’t come.